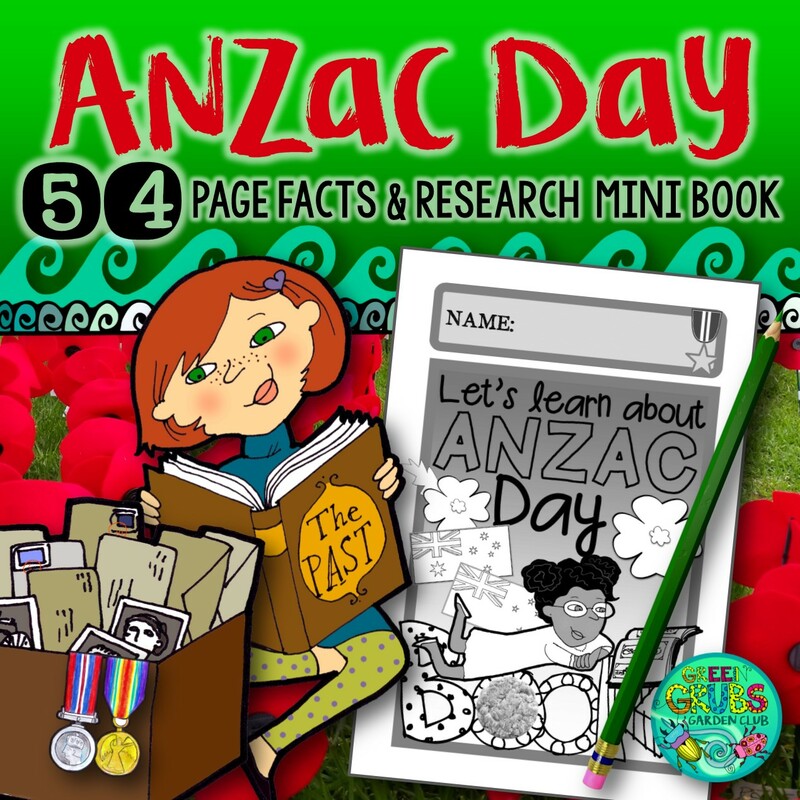 Our resources are available as INSTANT DIGITAL DOWNLOADS, no physical resources will be shipped! 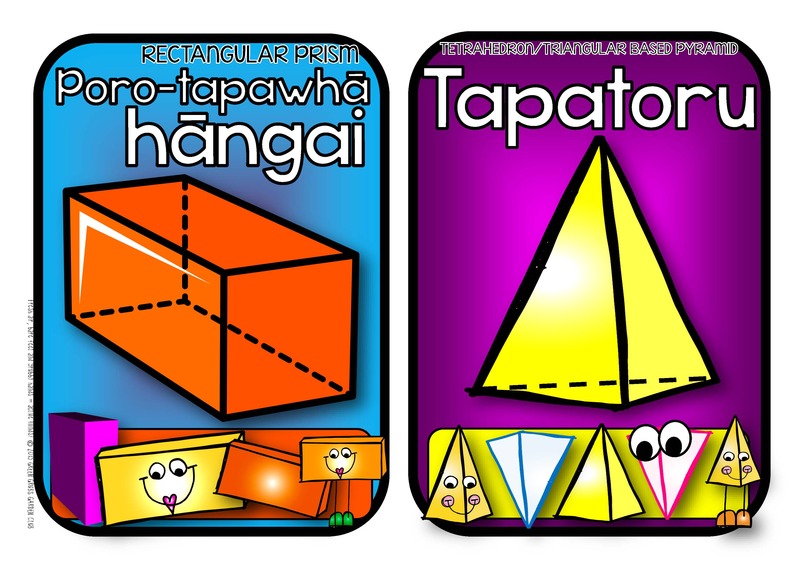 This file is in A4 PDF format. 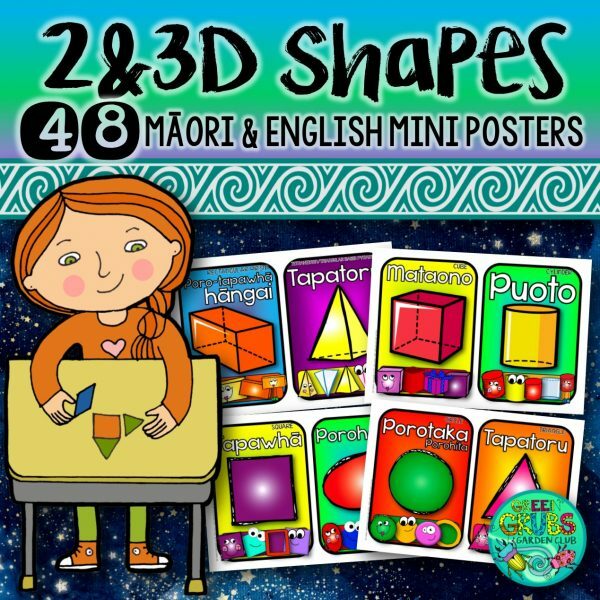 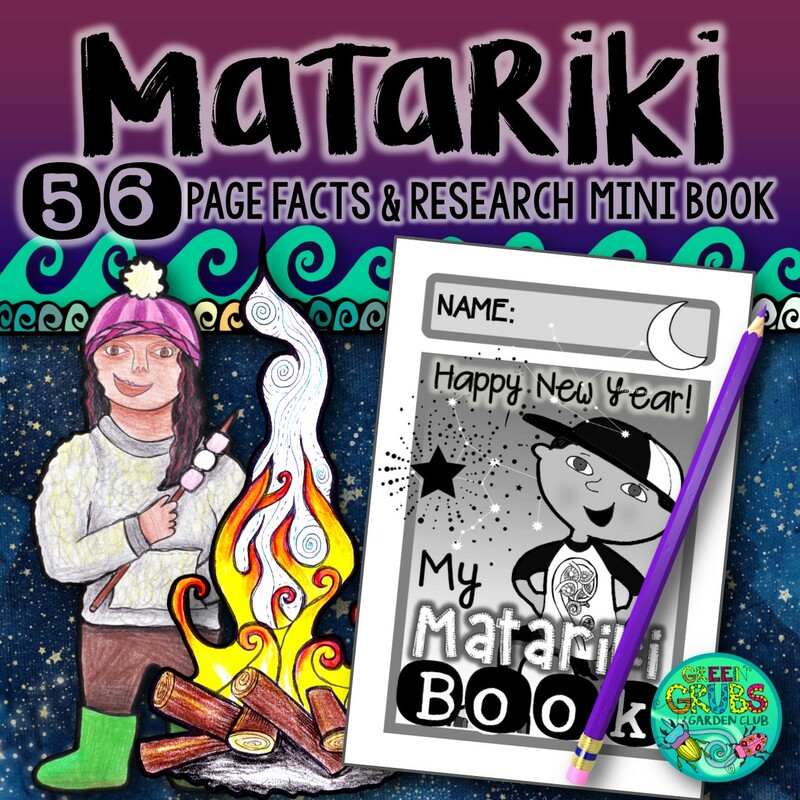 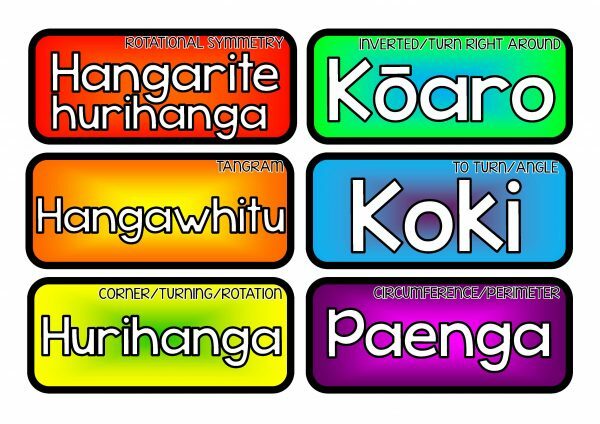 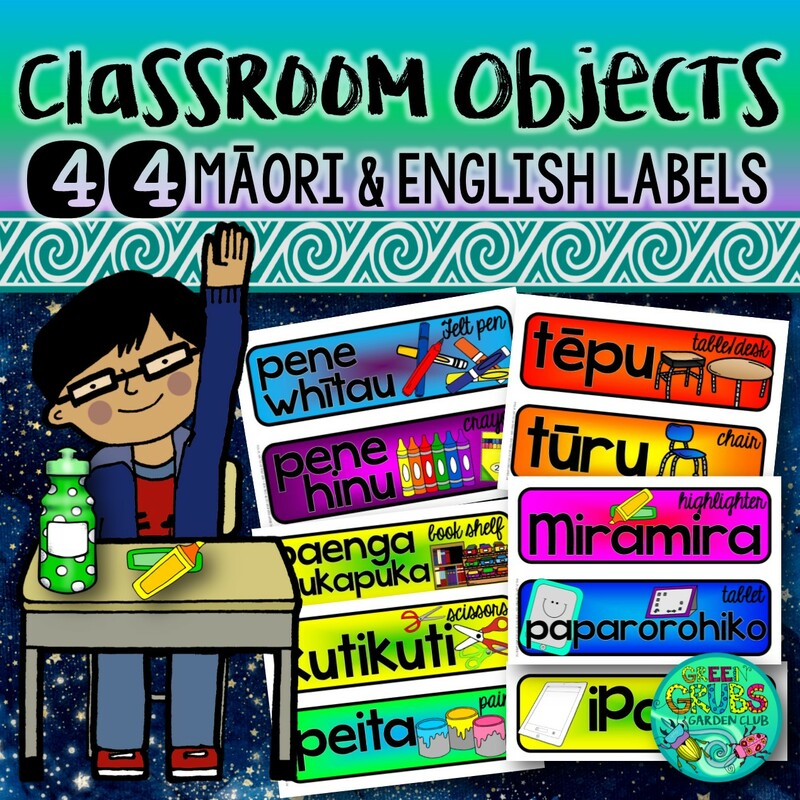 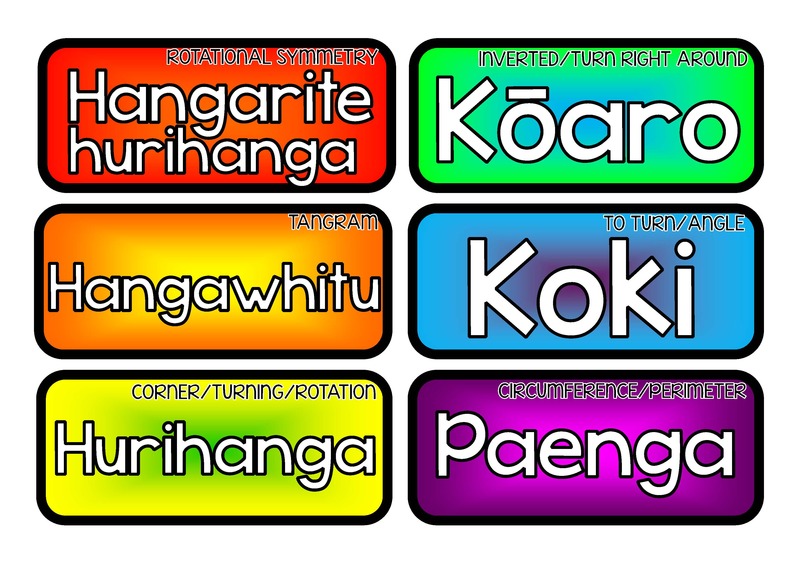 Add a splash of colour to your classroom with these bright Māori shape mini posters – simply cut out and laminate before displaying around your room! 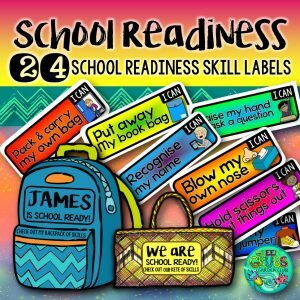 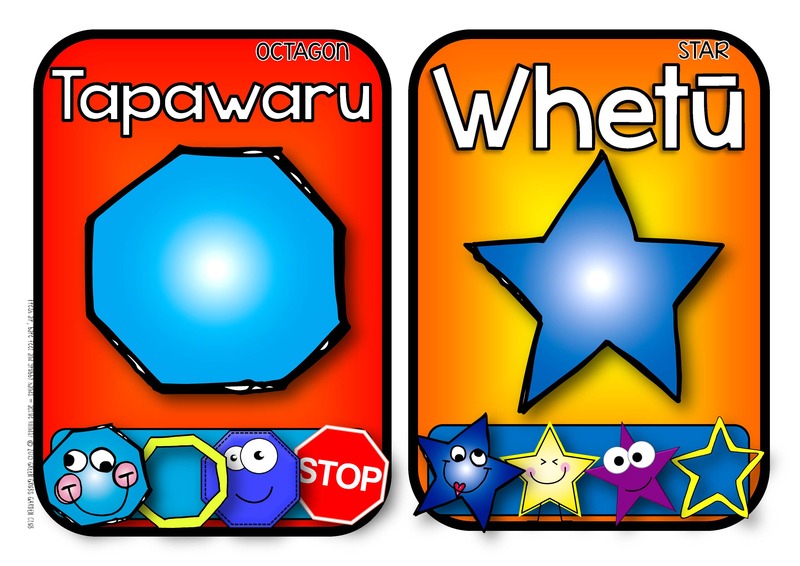 • All shape posters are accompanied by matching visuals to support your emergent learners.